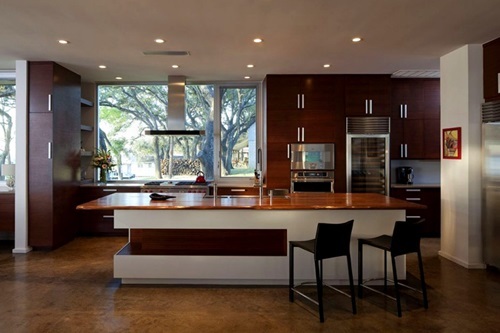 The kitchen is referred to as the heart of the house as it provides the energy necessary to carry up the daily activities and sometimes gathers family members and friends to cook together and enjoy delicious meals. 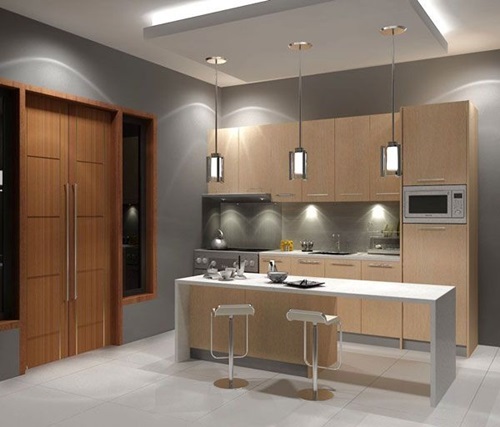 Therefore, modern kitchen interior design needs special care but if you are not careful, kitchen renovation can cost you an arm and a leg. 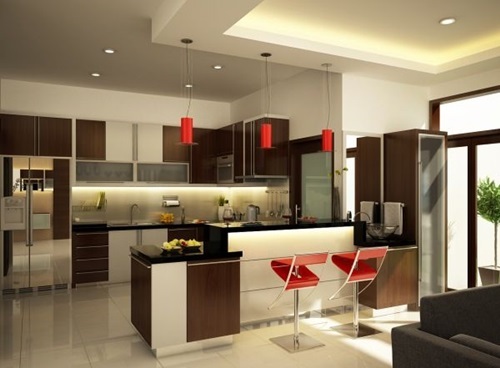 With accurate planning you can get the best design for the best budget. 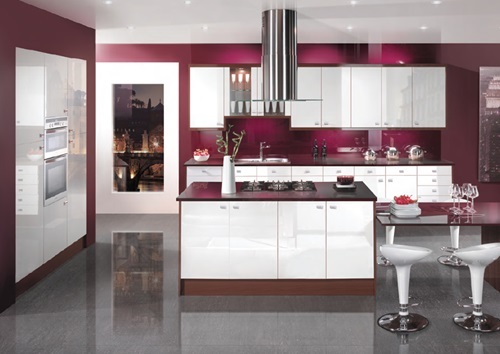 The attractive aspect of modern kitchen interior design is that they suit both large and small kitchen spaces without cramming them. 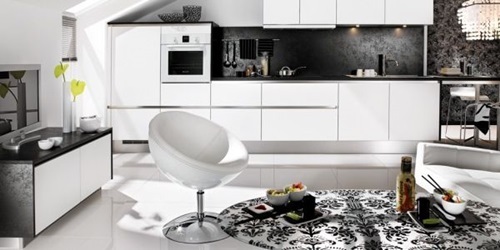 Keeping to the basics with a few accessories is sufficient to reach perfect modern interior design. 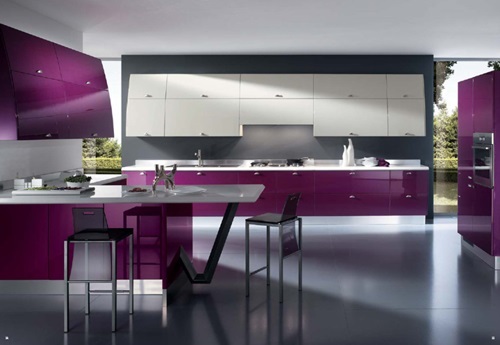 Start your kitchen design by choosing the color palette. 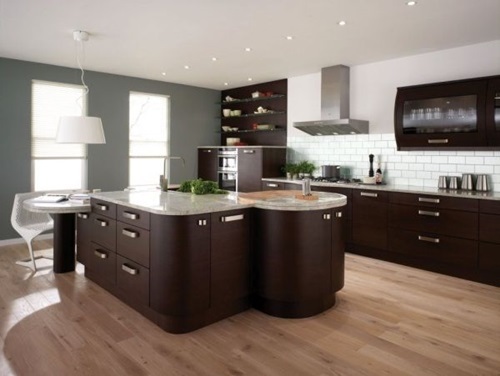 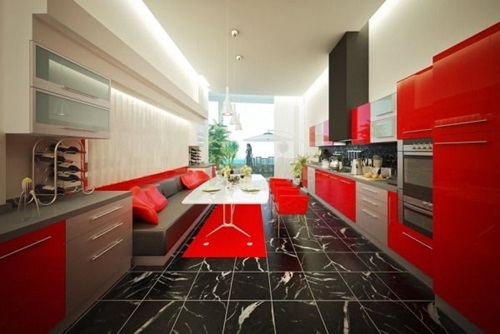 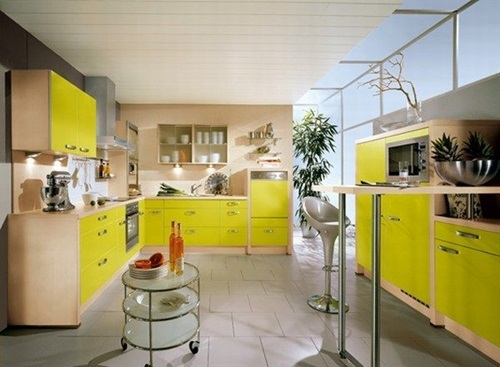 An eye-catching option would be to choose a contrasting color for the kitchen cabinets with the walls and flooring. 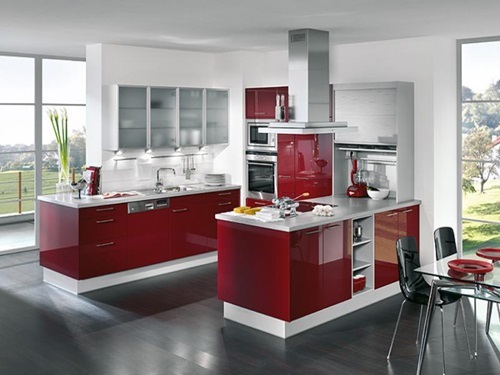 Red is known to stimulate our desire to eat, so you can use red in different decorations in the kitchen. 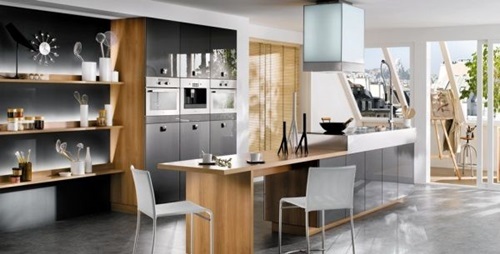 Functionality is very required from modern kitchen interior design and can be achieved with the availability of vital appliances and furniture. 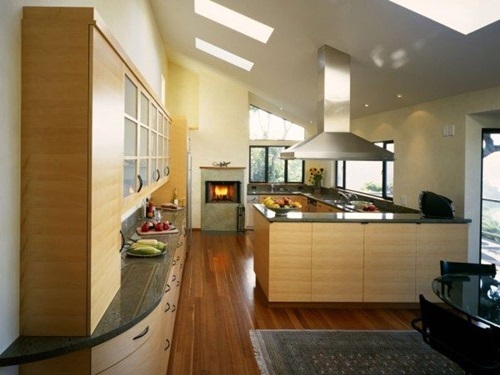 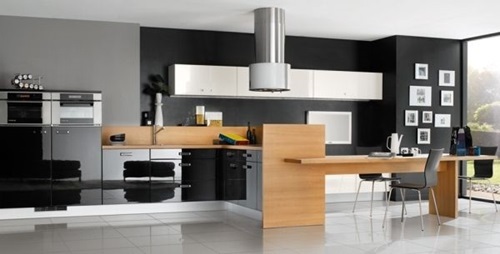 A modern kitchen chimney is very helpful to get rid of extra steam and grease that make the kitchen hard to clean. 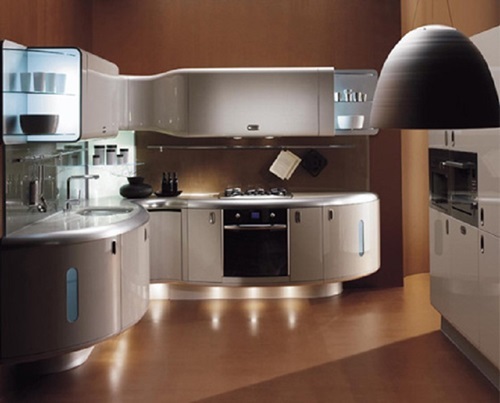 Another reliable kitchen piece is the stainless steel sink which comes in various finishes like shiny, matt and chrome. 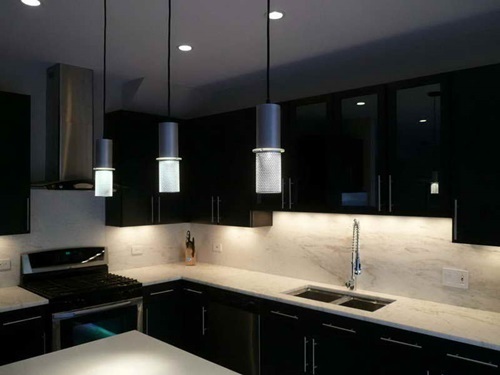 Stainless steel sinks not only look modern but they also feature anti-scratch quality and light weight for an affordable price. 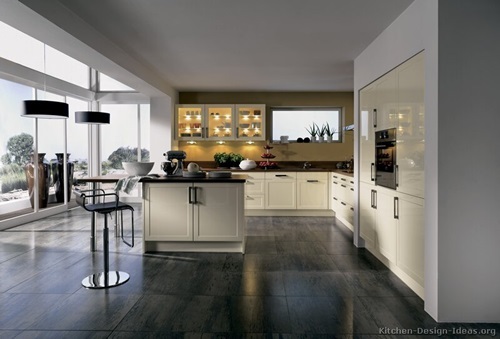 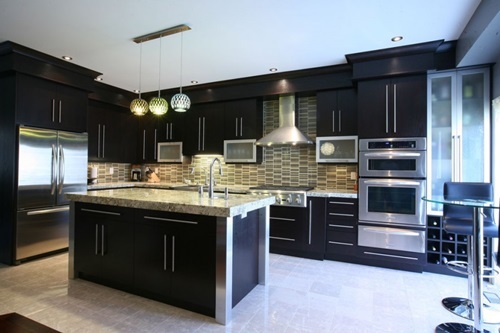 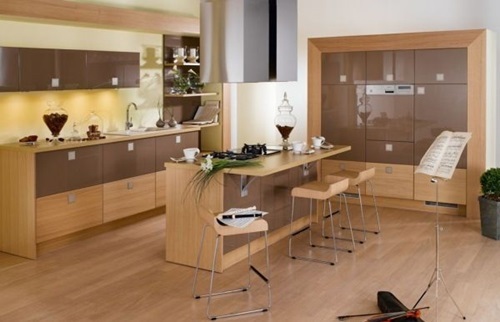 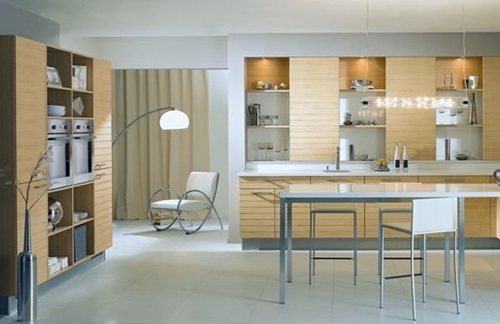 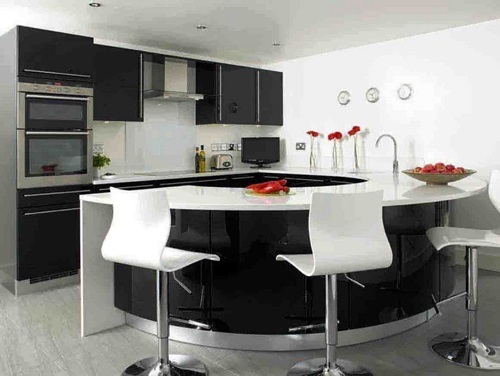 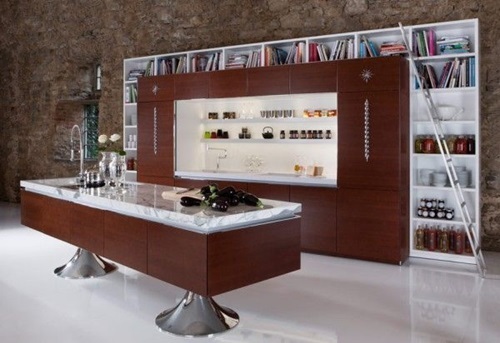 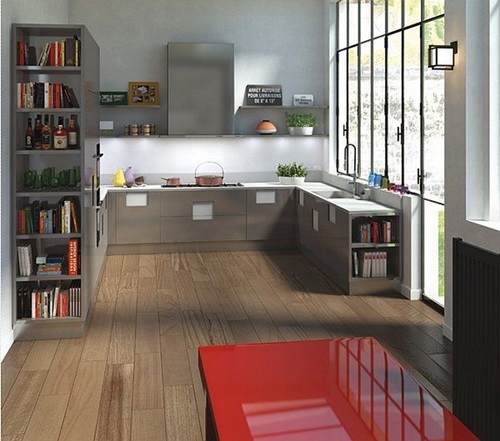 An amazing innovation to incorporate in your modern kitchen interior design is the kitchen cabinet that lacks handles. 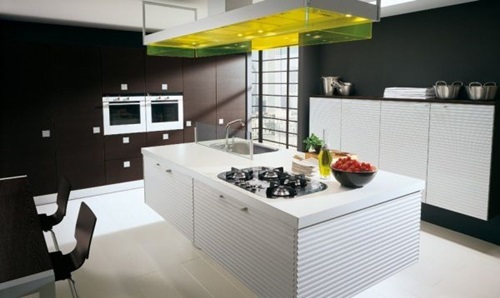 These kitchen cabinets have a sleek appearance and can be opened or closed with a gentle push that initiates the electro-mechanical opening system. 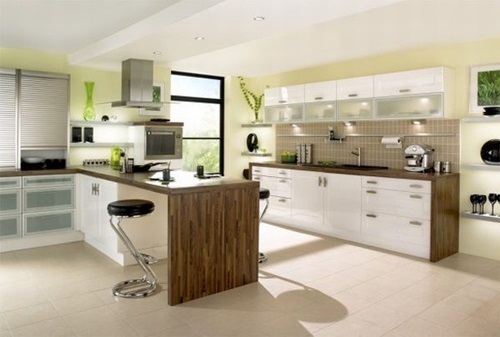 After furnishing your kitchen and placing the appliances, liven up the kitchen’s atmosphere by placing small indoor plants. 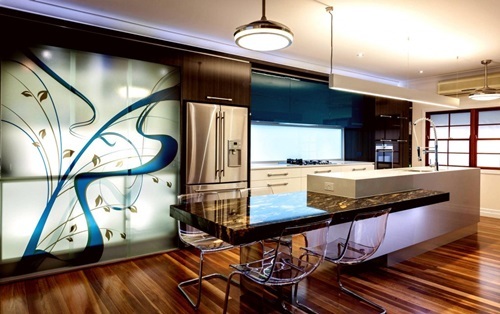 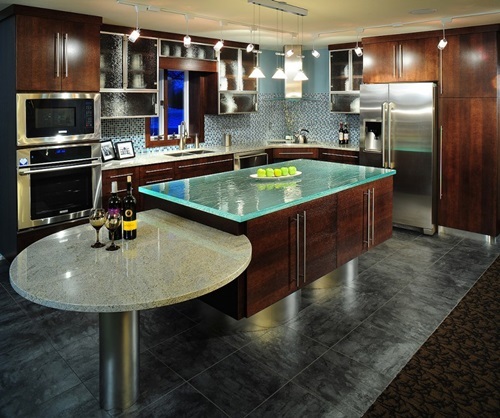 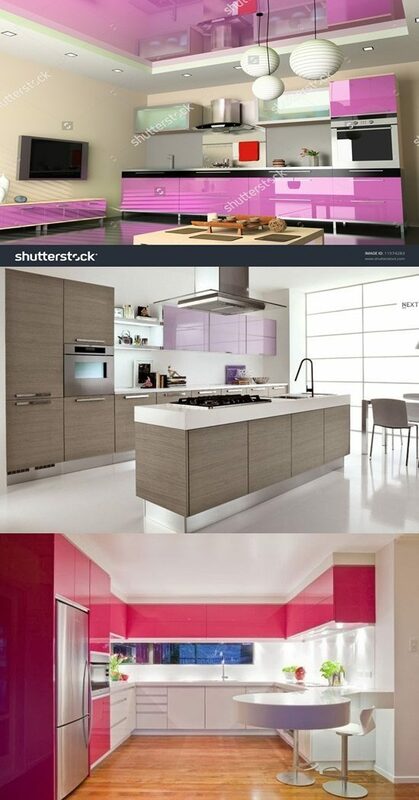 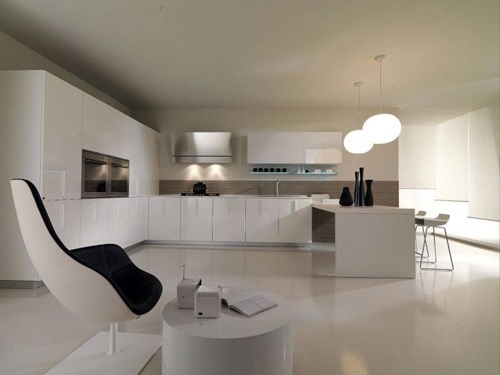 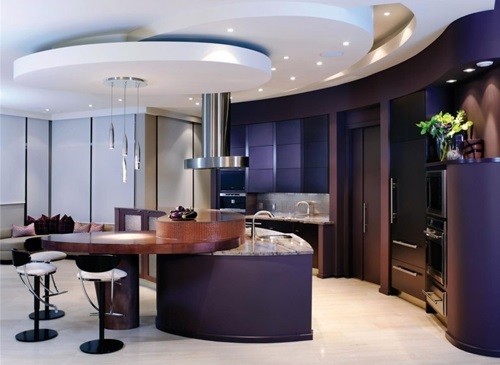 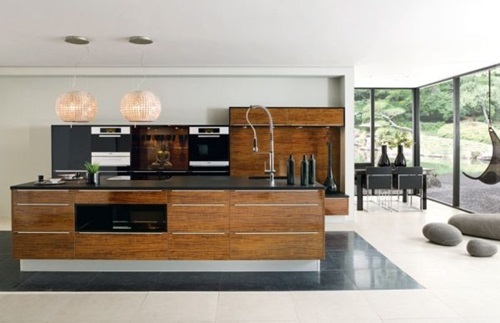 Finally, get more inspiration from photos of modern kitchen interior designs.